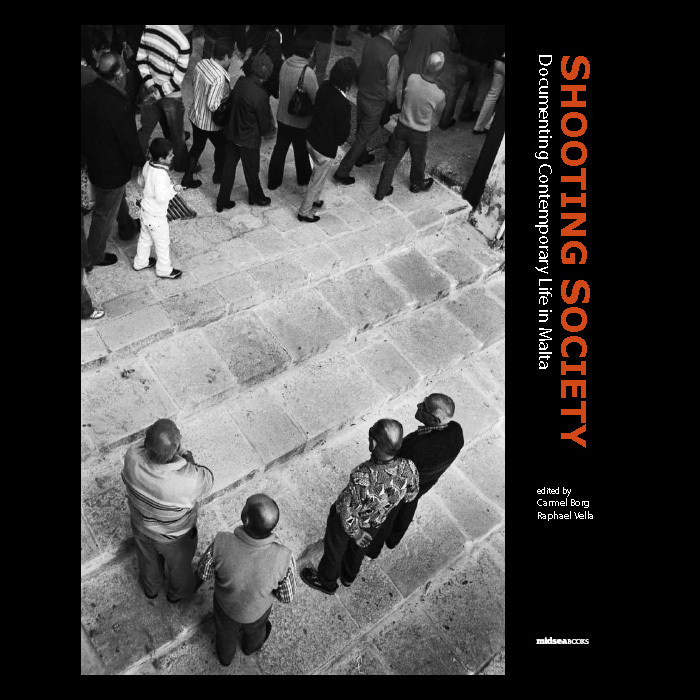 What kind of work are Malta’s visual thinkers – its artists, photographers, architects and other creative individuals – producing today? 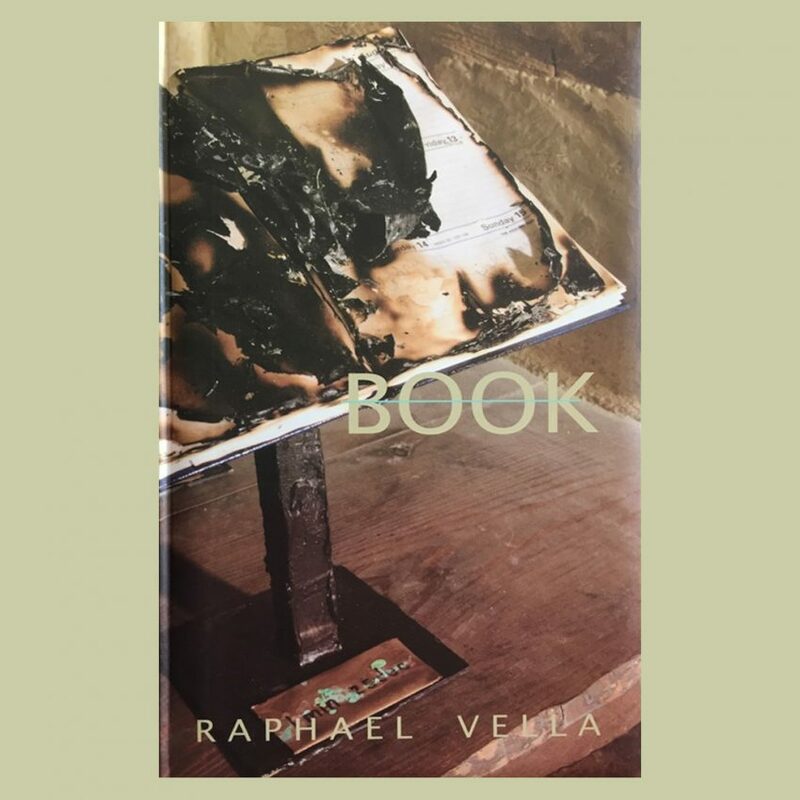 What are the social, political and international factors that have influenced the evolution of their work and ideas during the second half of the twentieth century and the first decade of the twenty-first century? 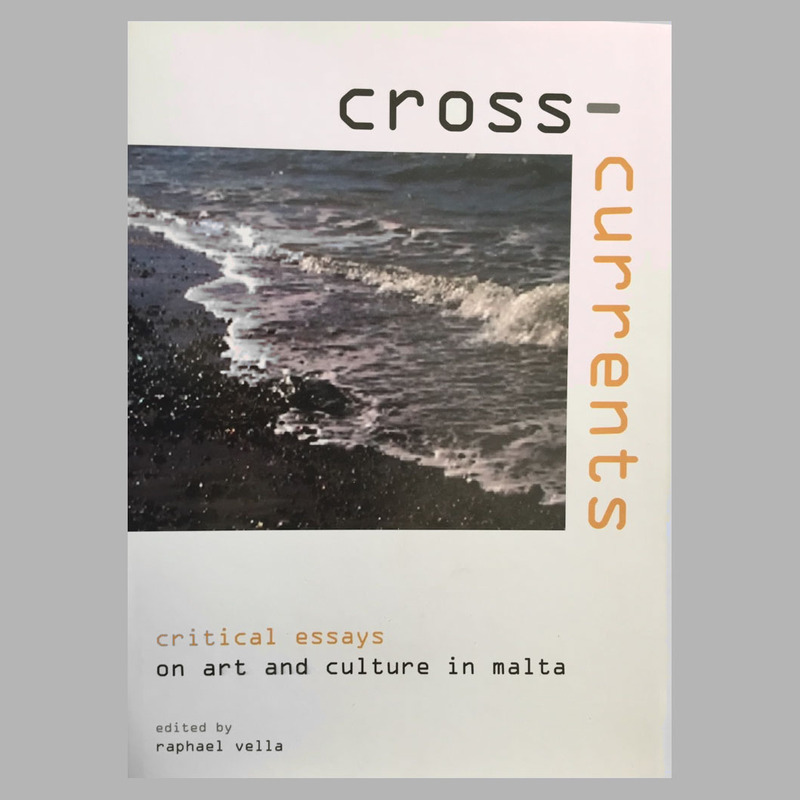 Cross-Currents: Critical Essays on Art and Culture in Malta (edited by Raphael Vella, Malta: Allied Publications, 2008) is a collection of essays that proposes new theoretical readings of the visual arts in Malta today, focusing on the history of Maltese abstract art, the body, Catholicism in contemporary art, site-specific installations, video art and developments in Maltese contemporary architecture.